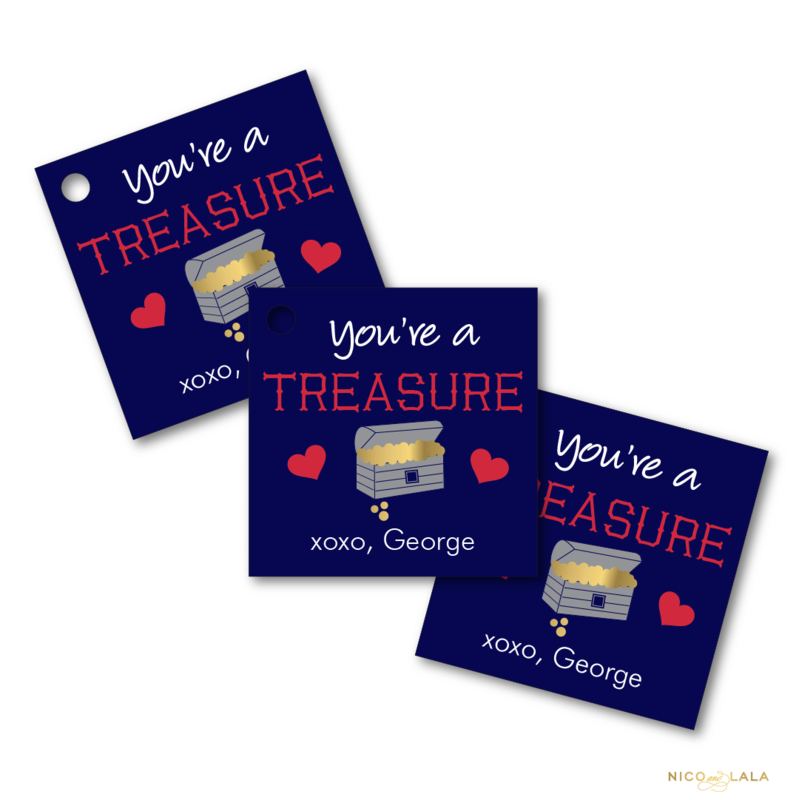 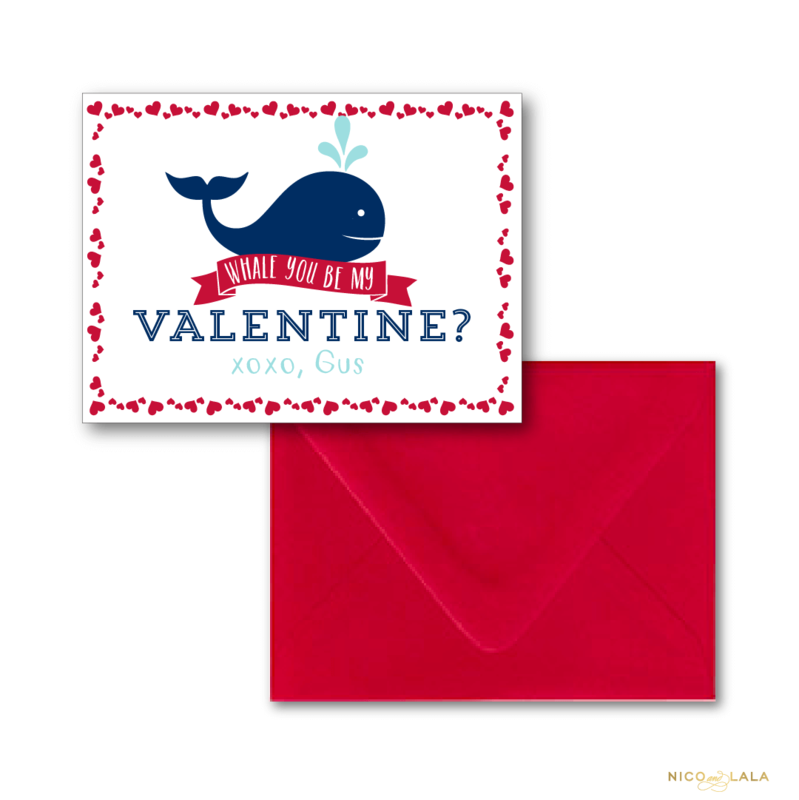 Our Pirate Valentine’s day tags are perfect to tie onto some booty for your little ones’ mateys, and they come hole punched! 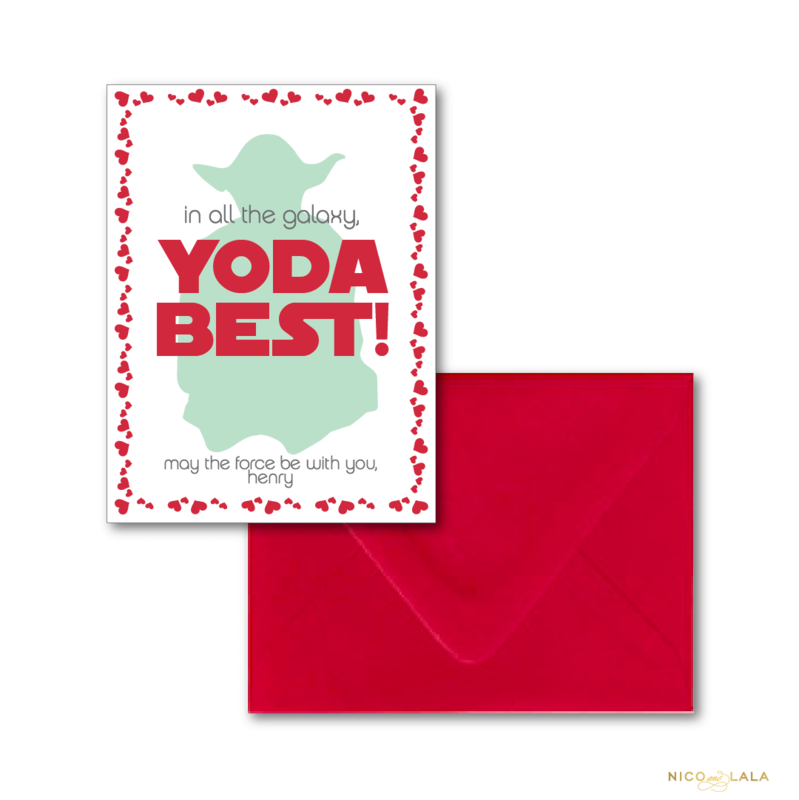 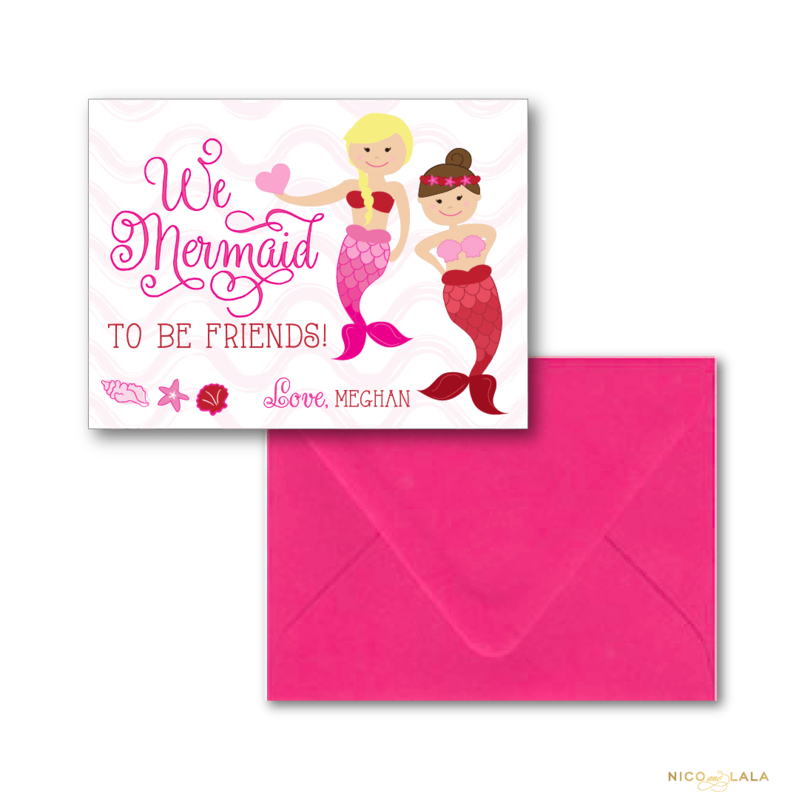 These would be so cute on chocolate coins to make their friends feel treasured! 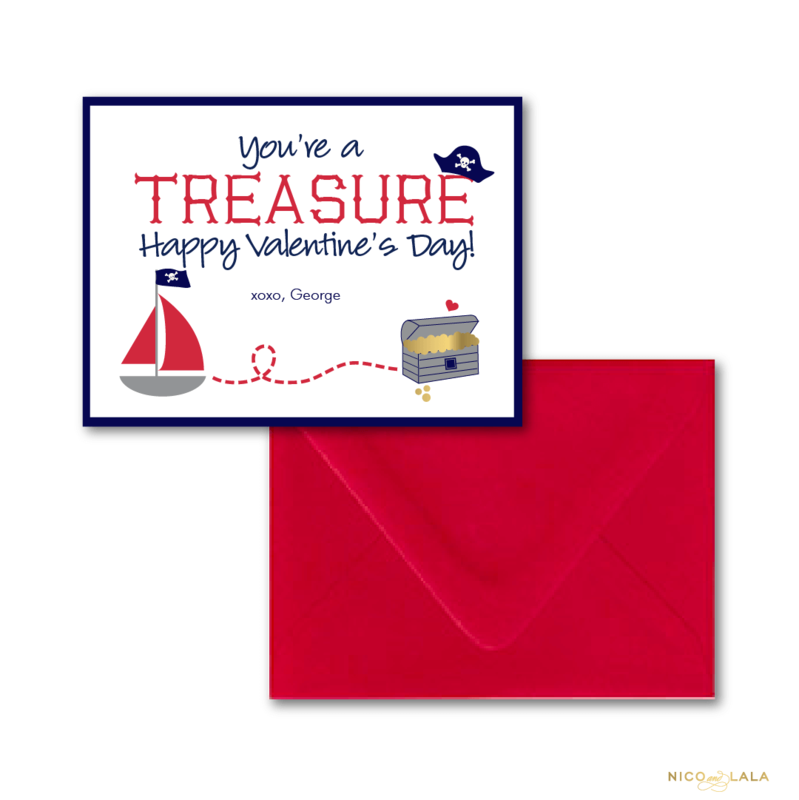 Our matching Pirate Valentine’s Day cards would make the perfect set!